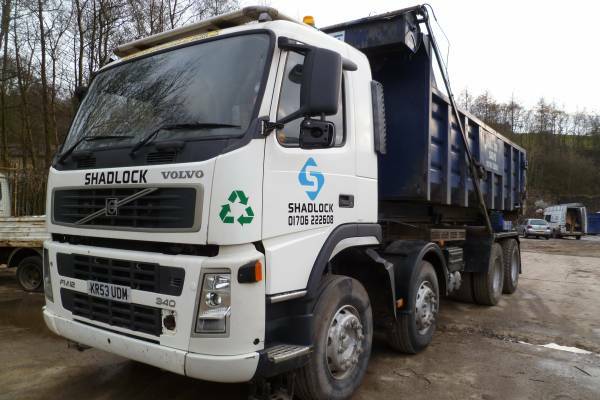 Shadlock Skips are a genuine local company, so we're never far away or more than a few minutes drive from you. 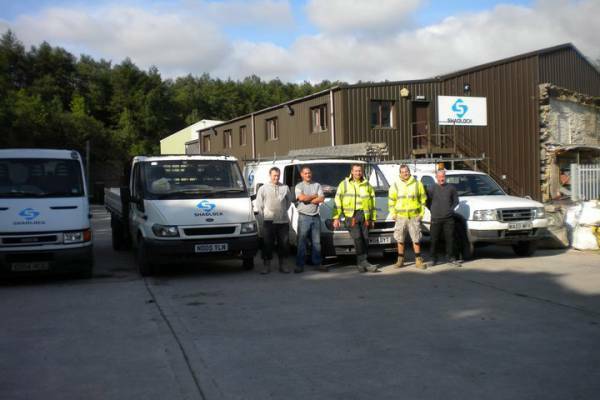 We're based in the heart of Rossendale and have served the community for many years - building a fantastic reputation across the valley. 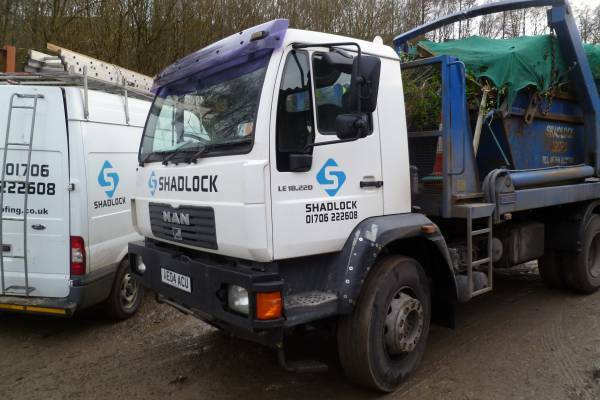 Shadlock Skips provide 'to your door' skip hire at extremely competitive rates. 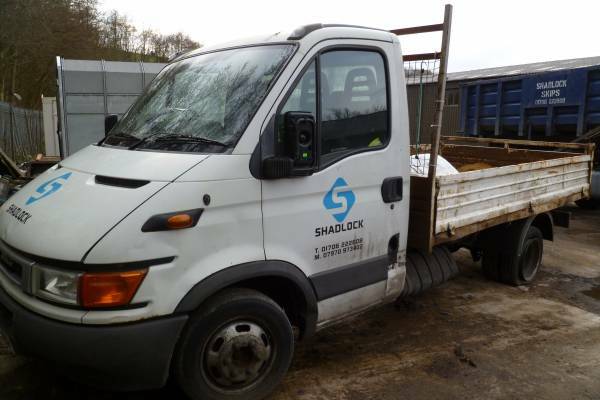 You can hire for as long as you need, and simply call us to have the skip and waste removed with ease. Why waste time driving to the tip when you can have it collected from your door? 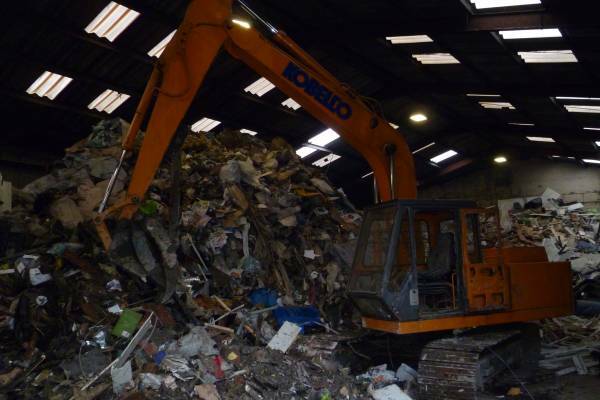 We cater for domestic and commercial waste, so there's no need to worry about clearing out your office or having difficulty at the local tip. 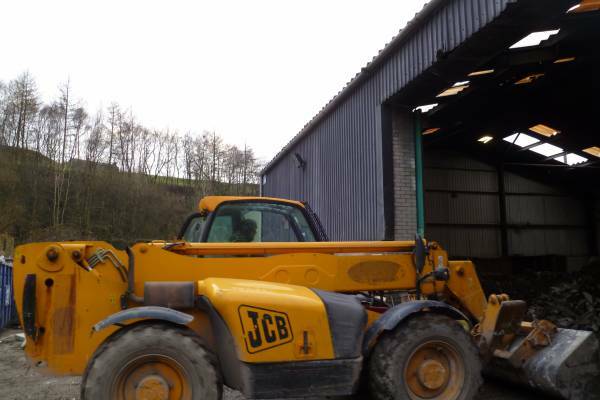 And of course, if you need skip hire on a regular basis, we welcome commercial contracts - reducing your costs even further! 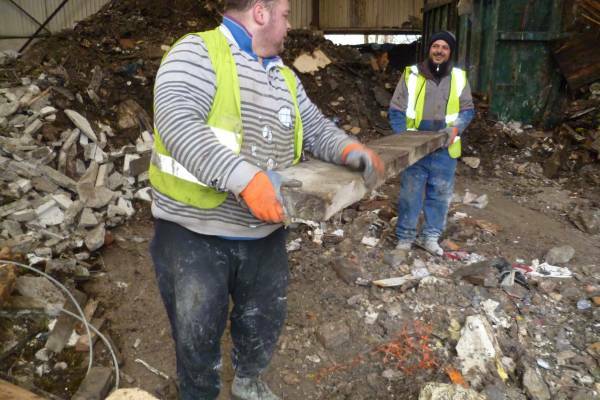 Dealing in rubbish doesn't mean we have to treat our customers the same way! 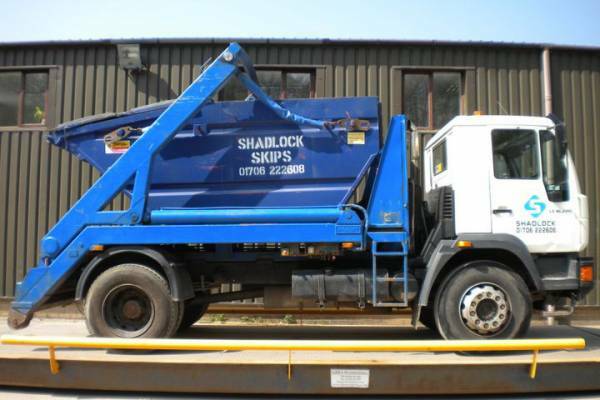 You can always expect a friendly service with Shadlock Skips. We value our customers, we take care of their rubbish, and we do it with a smile. Our skip hire rates are just about the best in town, and we always keep an eye on competitive prices. 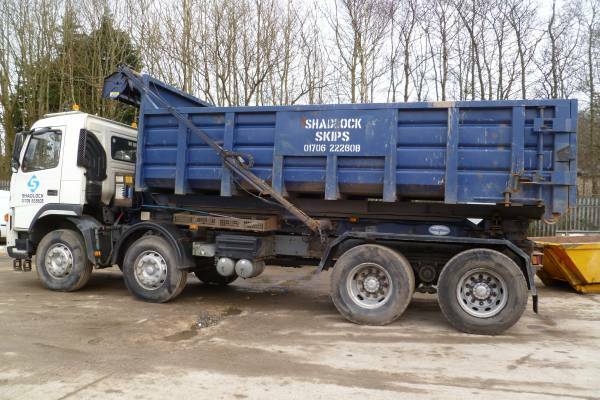 You'd be surprised at just how cost effective hiring a skip can be - no driving to and from the local tip, and no wear and tear on your vehicle. Our skips come in three convenient sizes, suitable for the little jobs, the big jobs, and everything in between. We offer 2 yard (Mini), 4 yard (Midi) and 8 yard (Maxi) sizes, so please state the required size/s when hiring. 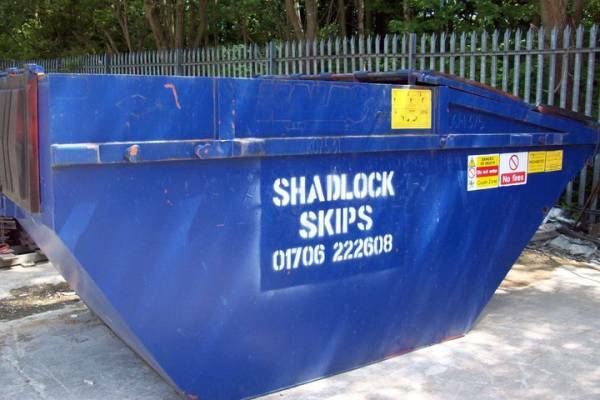 We can provide a range of lockable enclosed skips ideal for construction sites and other temporary storage needs. 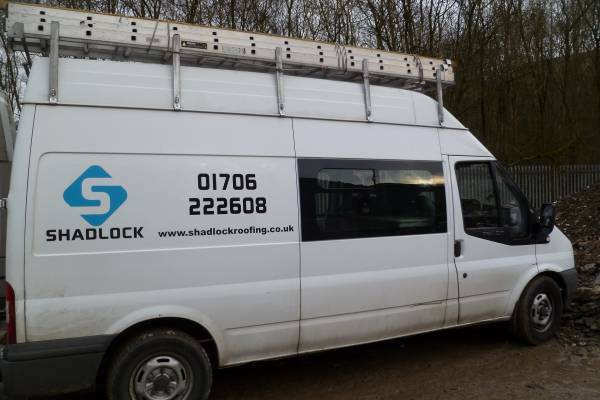 A great choice for locking away equipment and offering weather protection - safely and securely. We can provide weighbridge and tipping facilities! If you need either of these facilities, don't hesitate to give us a call! 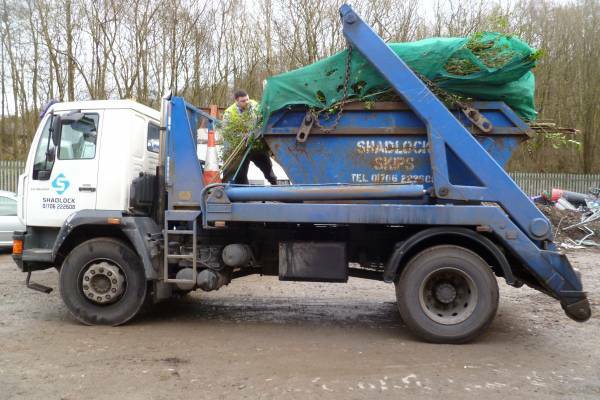 We host a new waste recycling facility here on our site with over 80% of collected skip contents recyled on site. For the 20% of waste we cannot process, we ensure ethical and eco-friendly disposal. 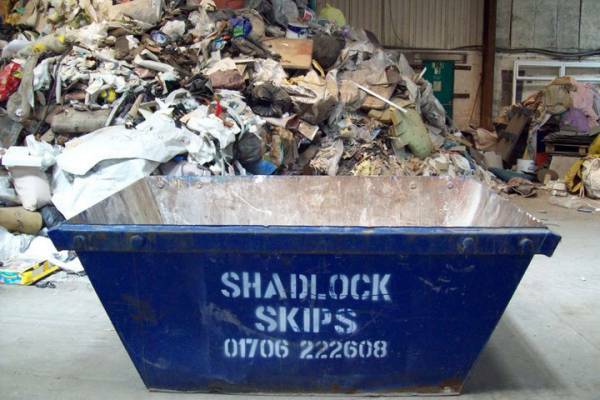 Our skip services are approved and used by Local Authorities and Housing Associations so you can be sure we operate as an ethical and capable business. We are the number one choice for many local businesses.